Few days ago a Sony user and Android app creator made his own app for Sony cameras, a depth of field calculator, it´s just a little app like the Open Memories Tweak, but find out in this video why this is groundbreaking work for all Sony users. I´m not involved in making apps and also not in Hacks, if you want to do this on your Sony camera i´m not responsible if something goes wrong! 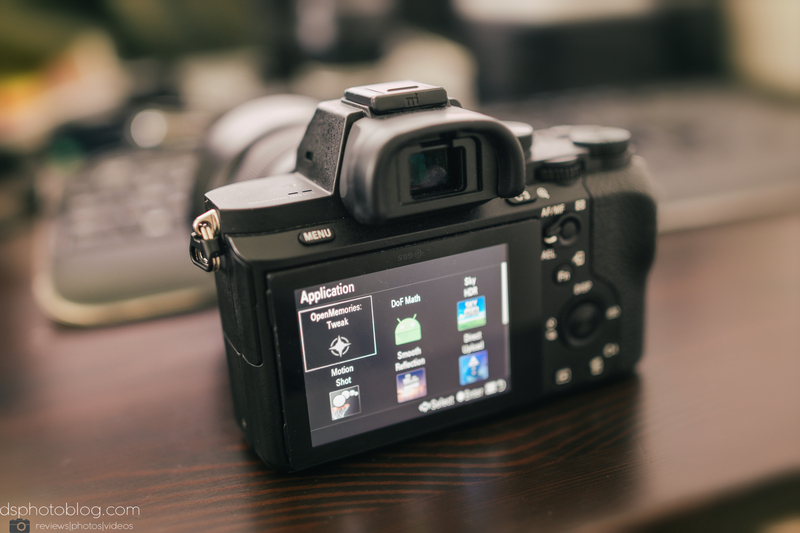 The good news is that its very simple to do this and it really works, if something should go horribly wrong then you can still factory reset your camera. So take your time and watch the complete video from beginning to end! I will not write everything here again, so PLEASE WATCH THE VIDEO! If you have any questions you can leave a comment of course.